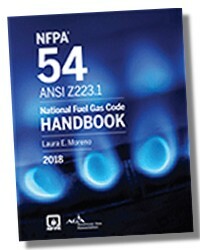 Unique in the field, the Handbook provides essential know-how and support for all aspects of your work. 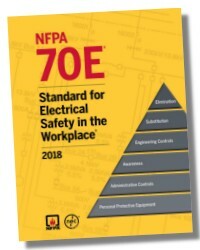 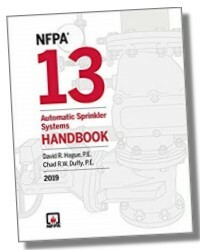 It's loaded with guidance, expertise, color visuals, and information -- to help ensure you're better prepared to conduct accurate and efficient system design, installation, and testing. 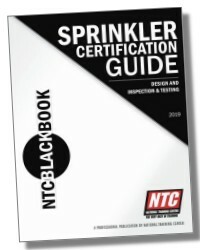 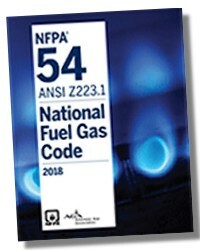 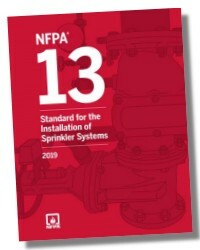 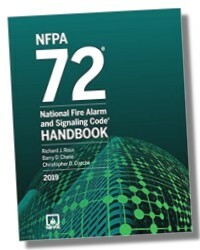 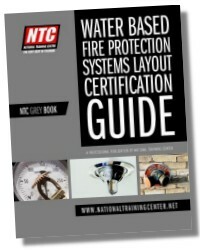 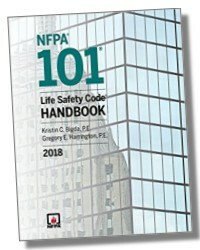 This is the single most essential water-based fire protection resource ever developed for engineers, designers, contractors, inspectors, and AHJs.